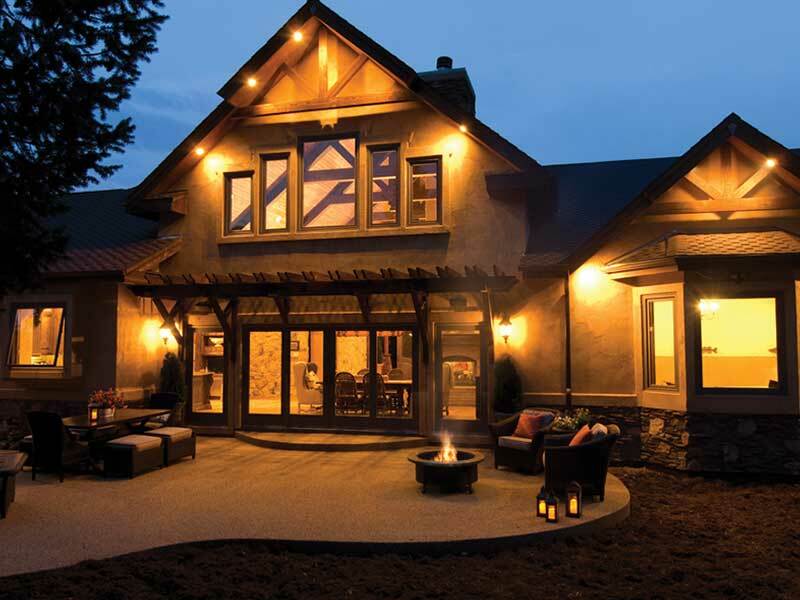 with no interest and no payments for 1 year! 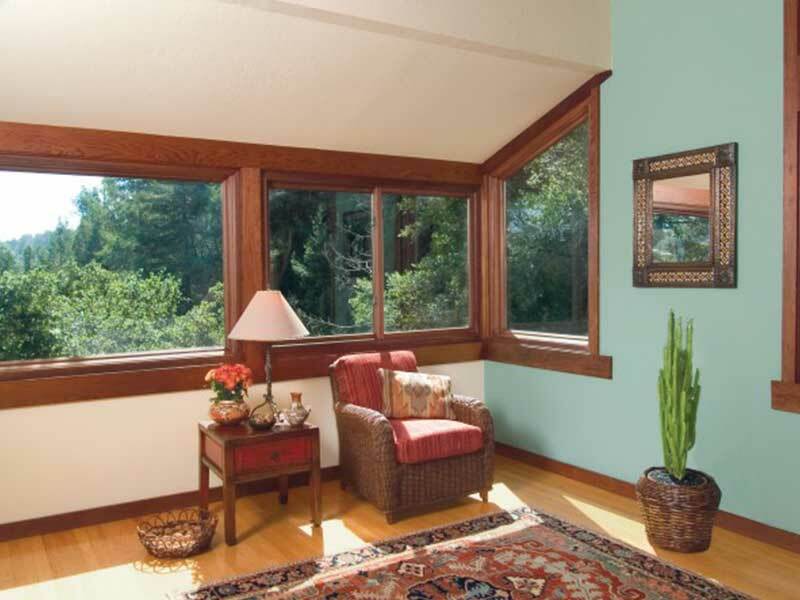 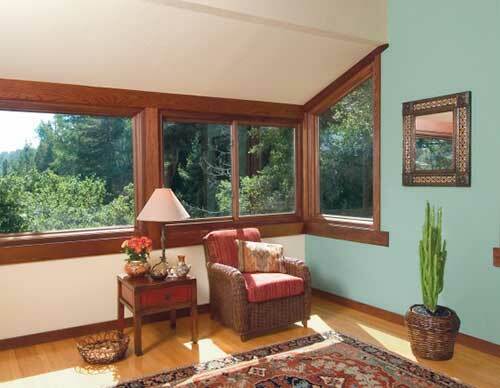 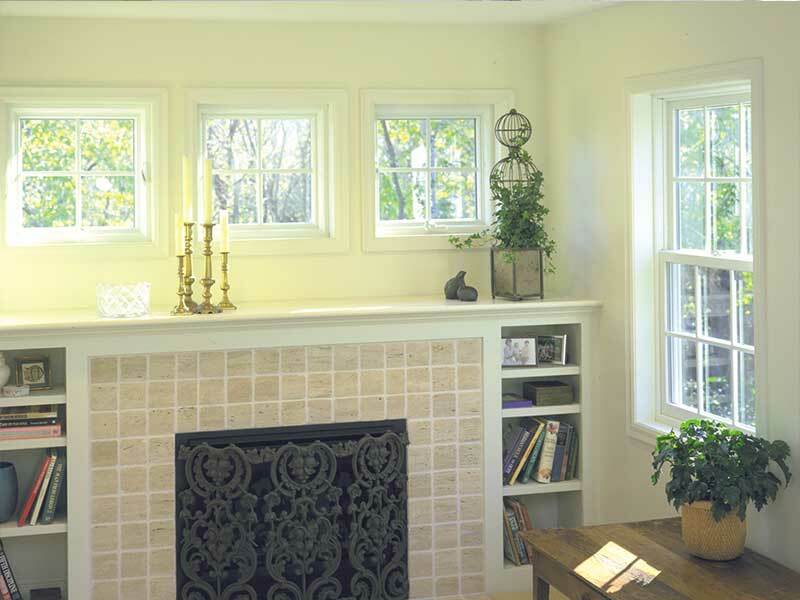 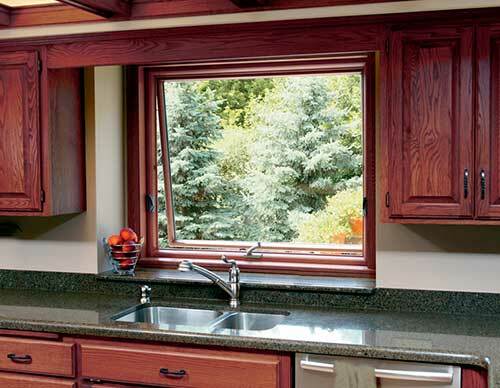 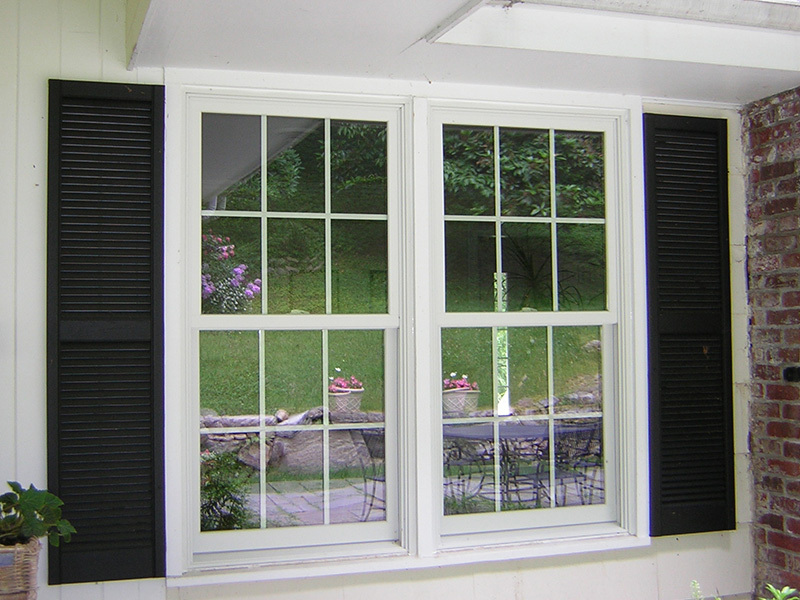 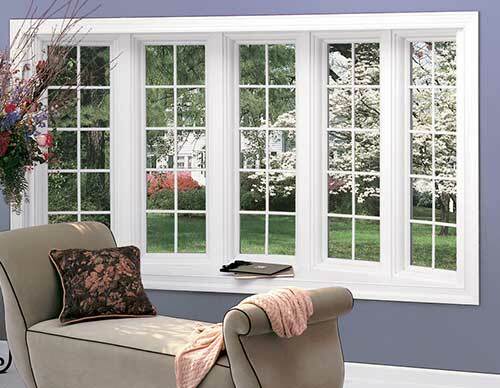 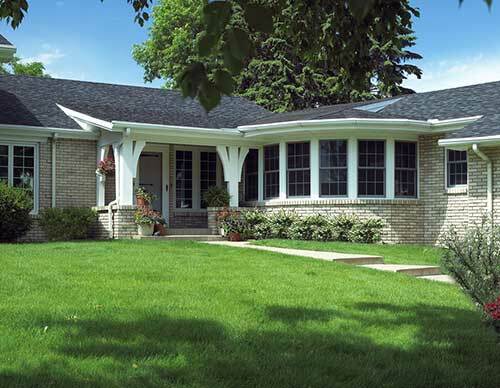 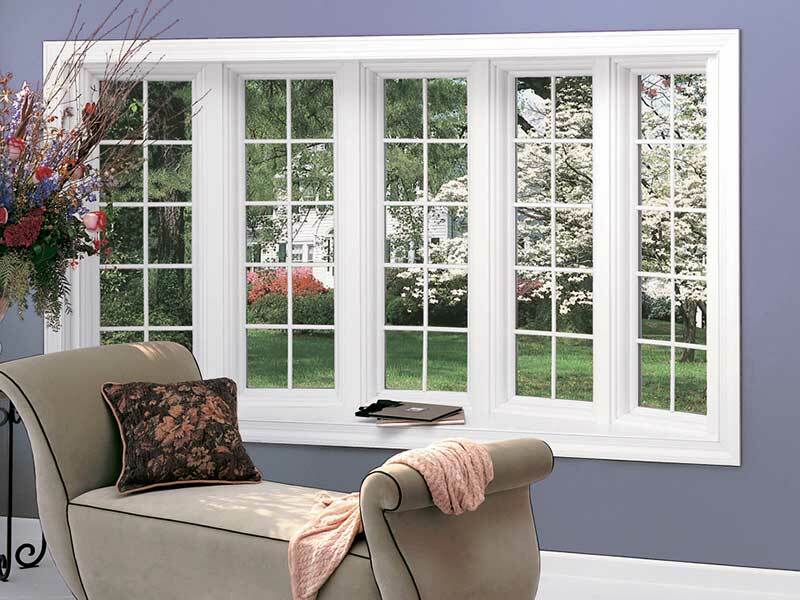 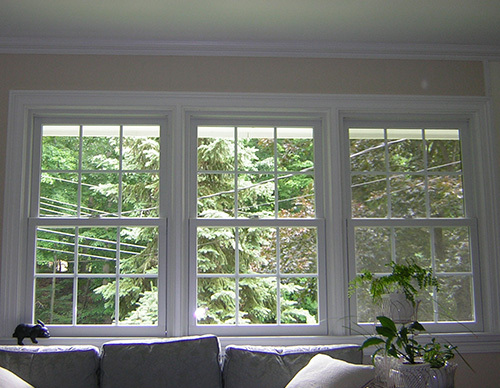 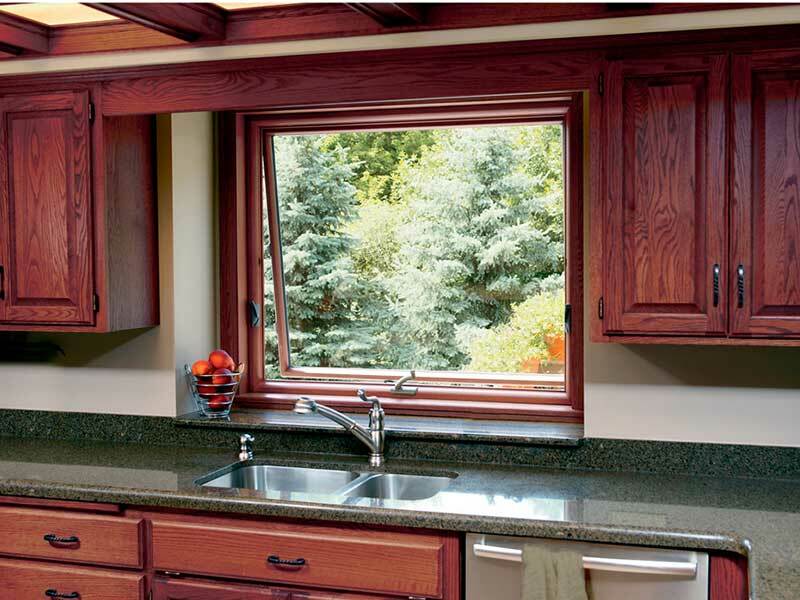 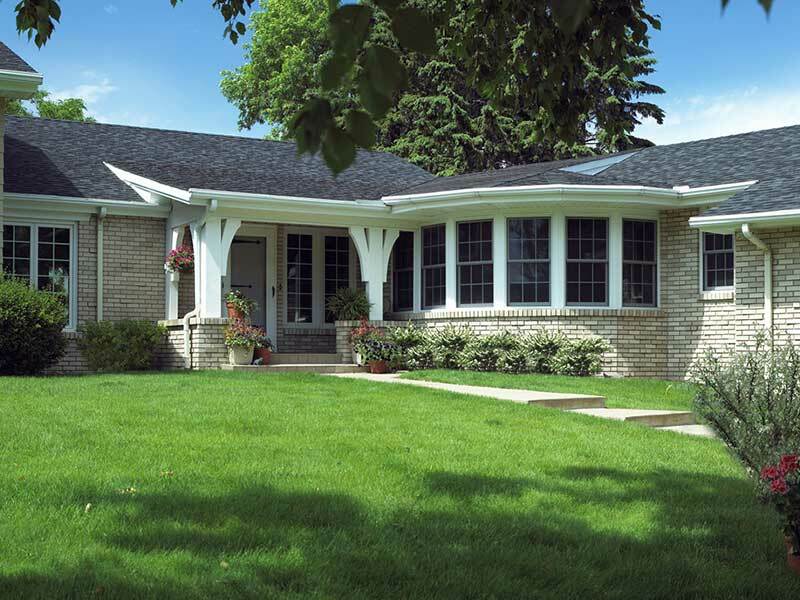 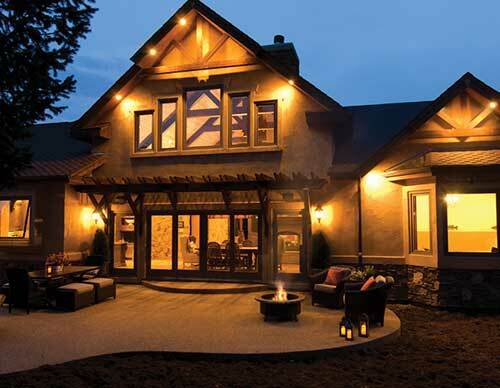 You can also make your home more comfortable and energy efficient with replacement windows and patio doors from RbA of Westchester and Fairfield County. 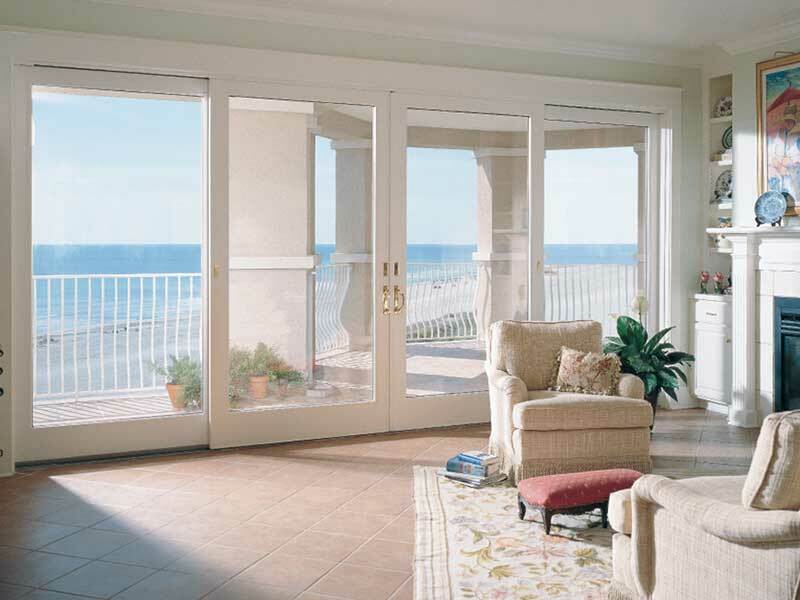 Our windows and patio doors will help stop heat from entering and leaving your home, keeping it at a more stable temperature. 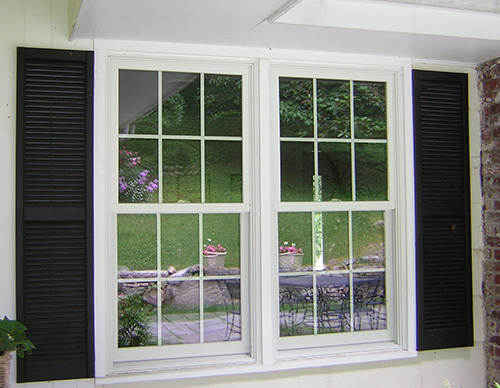 The durable material of our replacement products can make your life easier as well. 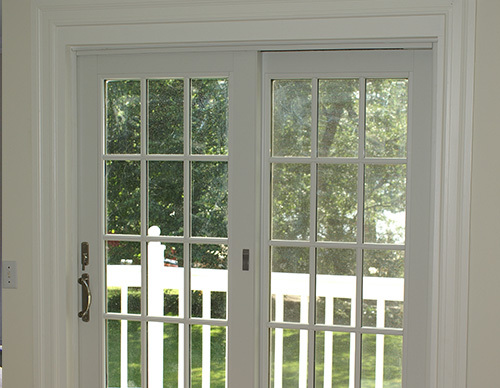 RbA windows and patio doors don’t warp or rot and will require little to no maintenance on your part. 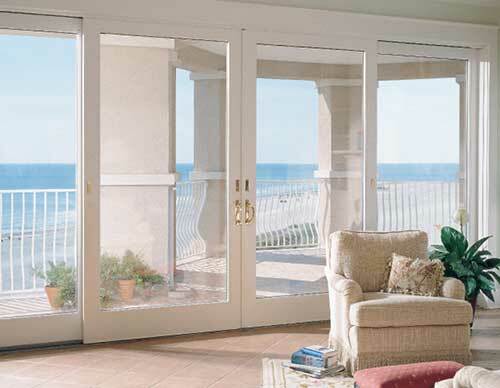 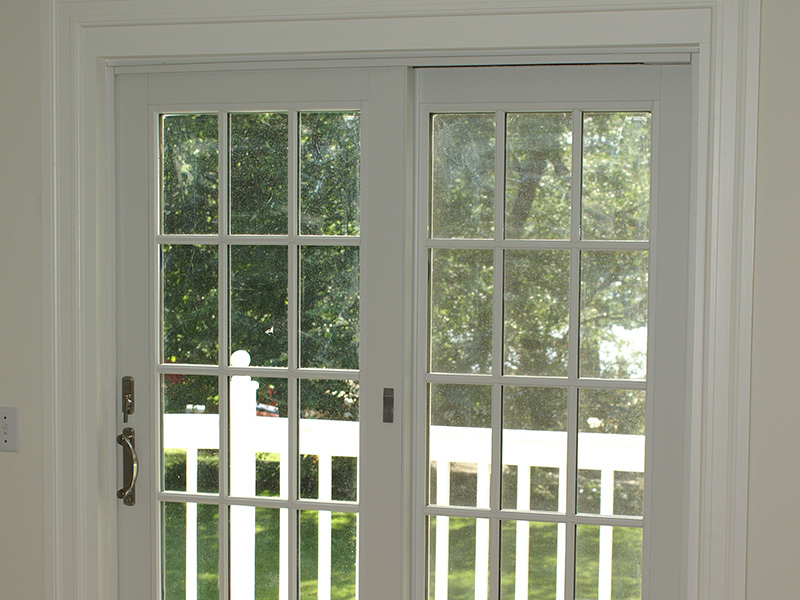 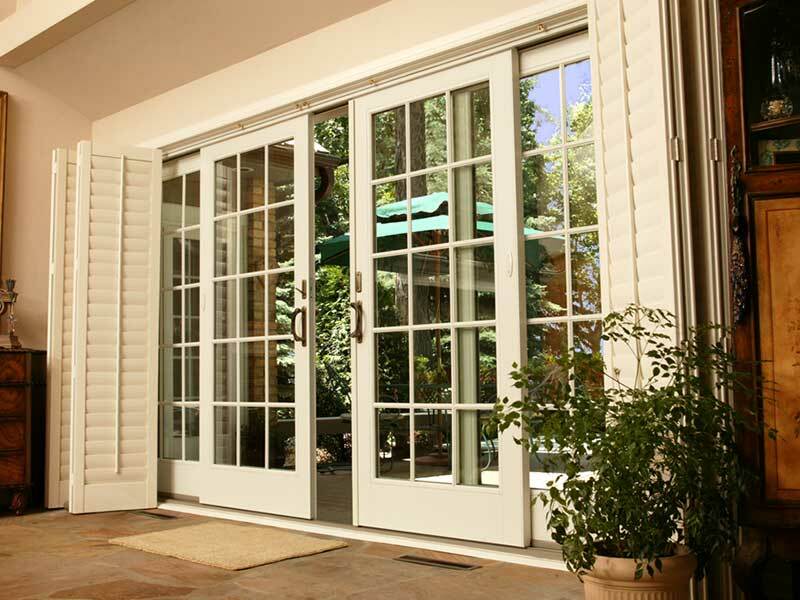 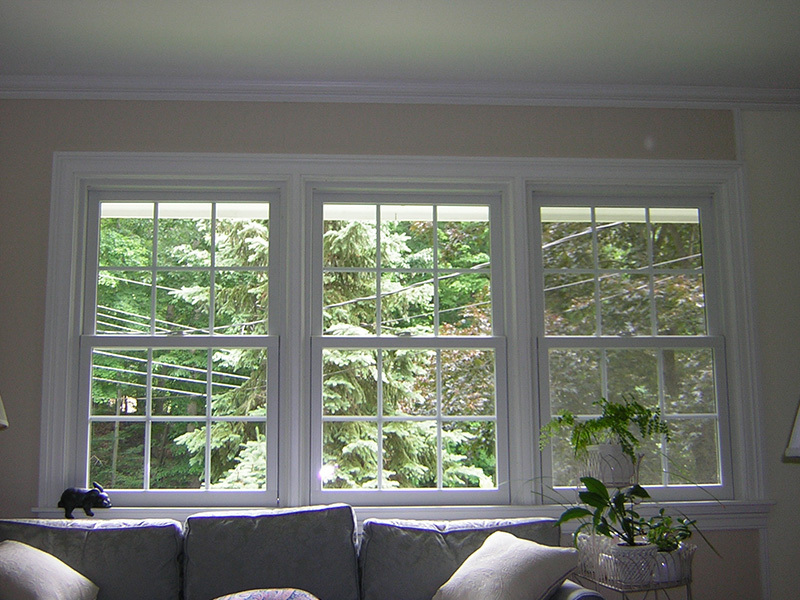 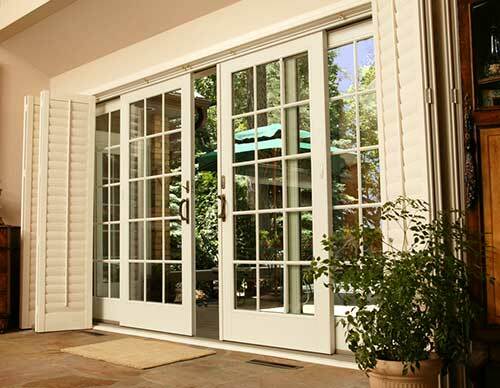 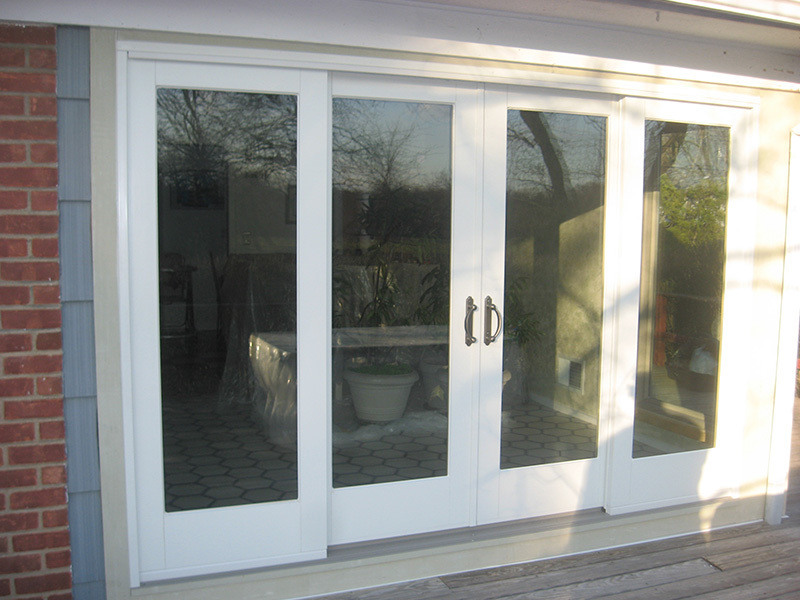 A turnkey solution is available for your troublesome windows or patio doors with RbA of Westchester and Fairfield County. 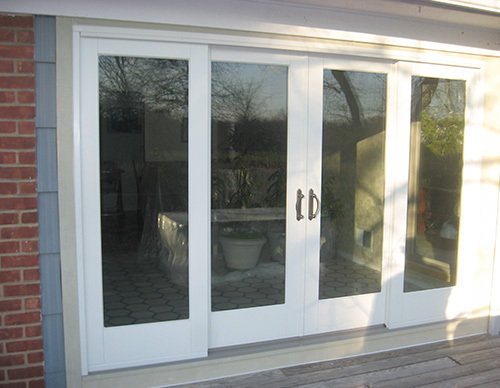 Call us today to schedule a consultation at our showroom to learn more about our RbA products.